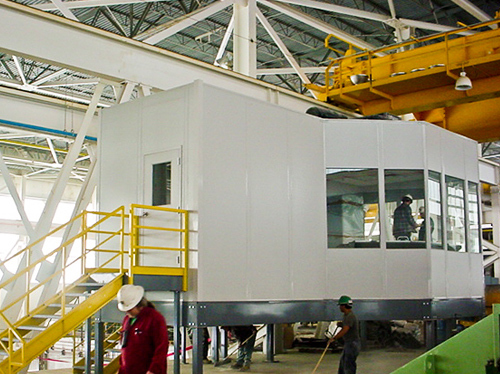 Innovative Building Solutions offers cost-effective and flexible modular building and enclosure designs, that will conform to meet any demand in an ever-changing business landscape. 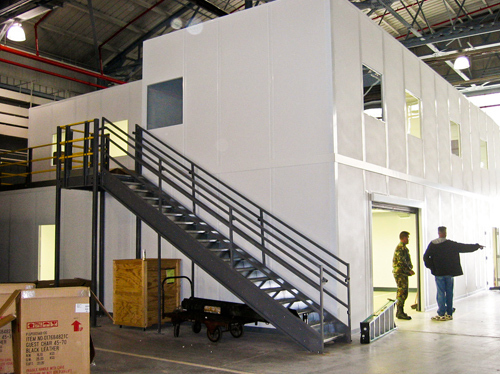 Innovative Building Solutions constructs moveable, fast-installing, modular offices. The maintenance-free wall surfaces are more stable, and cost less than conventional construction methods. Innovative Building Solutions Vision Towers’ provide excellent supervisory views for any space, with multiple configurations and options. 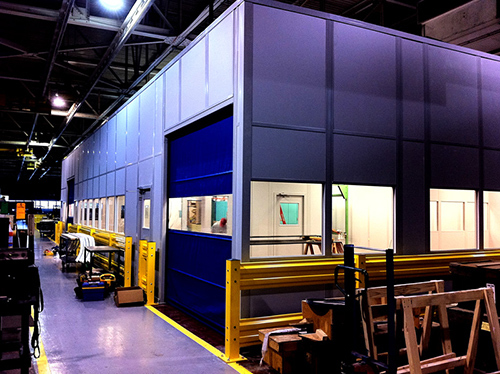 Innovative Building Solutions prefabricated wall partition systems have a multitude of configurations and finishes that allow for different applications. Partitions can be modified, re-used, interchanged, expanded or moved with ease. 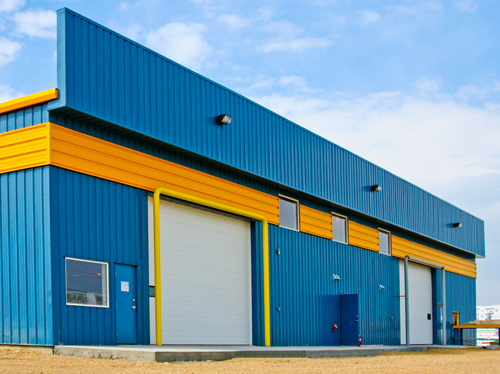 Innovative Building Solutions knows the value of space is at a premium. 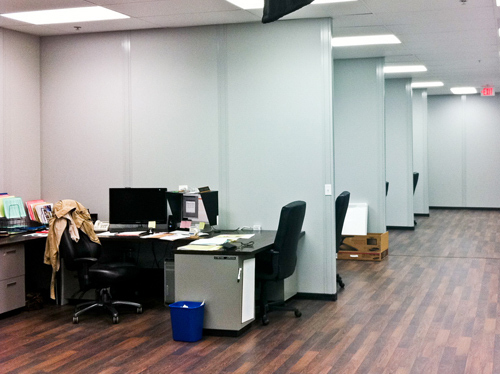 When your office is overwhelmed by employee growth, build up and not out with a 2-story modular office.